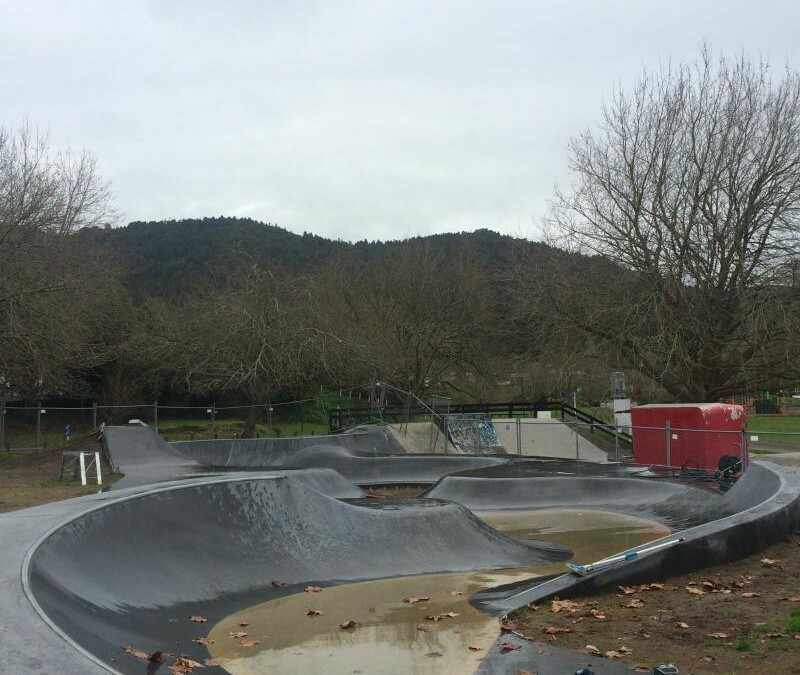 That’s a wrap, Ngaruawahia Snake Run open to the public, this has been great build, and the community of Ngaruawahia, have been Awesome, thanks. 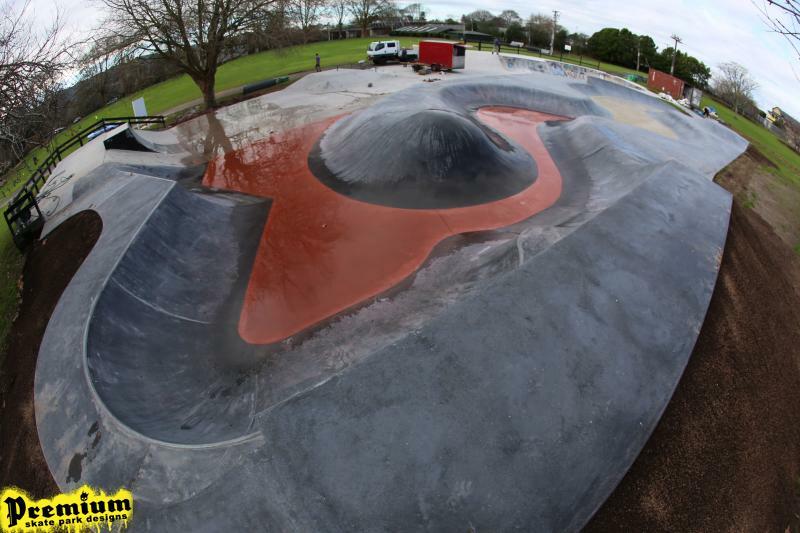 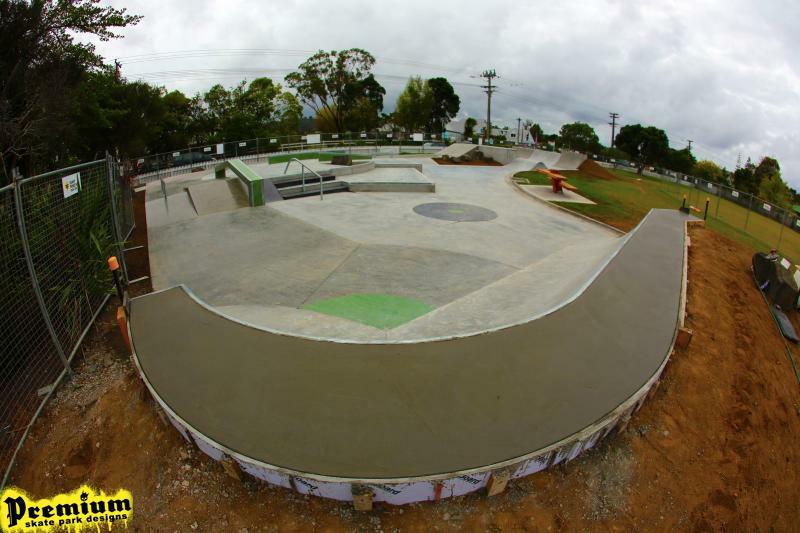 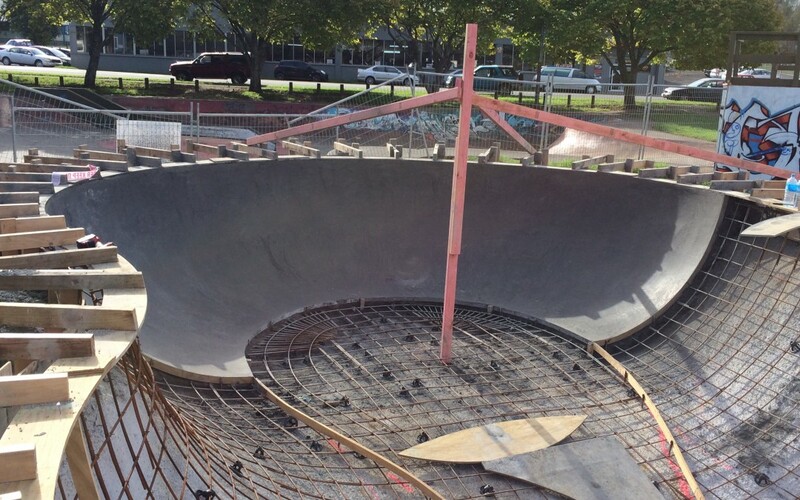 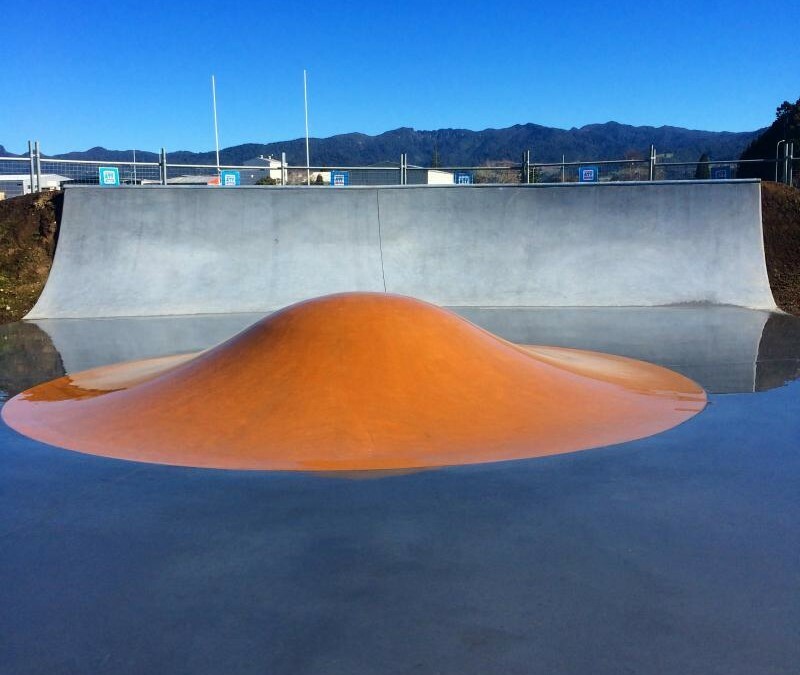 The Ngaruawahia skatepark will be opening at the end of June. 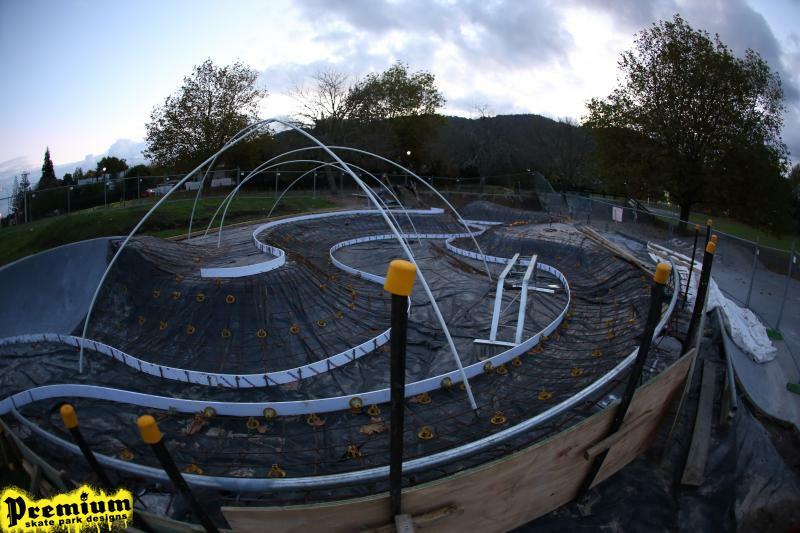 Ngaruawahia Skate Park is well under way and will be completed in a few weeks, click here for more photos.